Sonia Ancellin Panzani, Regional Health Coordinator for Africa, represented Tdh at the World Health Summit in Berlin in October 2018…. 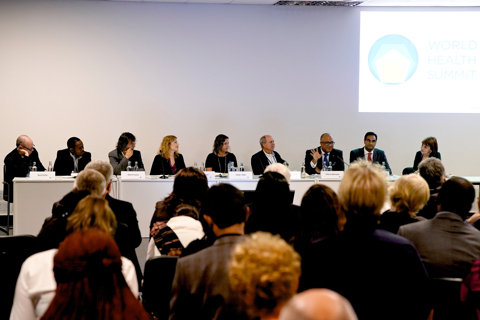 Sonia Ancellin Panzani, Regional Health Coordinator for Africa, represented Tdh at the World Health Summit in Berlin in October 2018. She participated in a panel on digital tools for epidemiological surveillance (fourth from the left on the picture). She talked about IeDA spin-off, the Disaster Risk Reduction digital tool built in Burkina Faso. IeDa is a Terre des hommes project founded by the Bill & Melinda Gates Foundation, the Novartis Foundation and the Unicef. 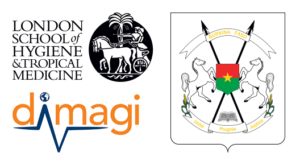 It’s implemented by MOH with the support of Dimagi, LSHTM and URC.